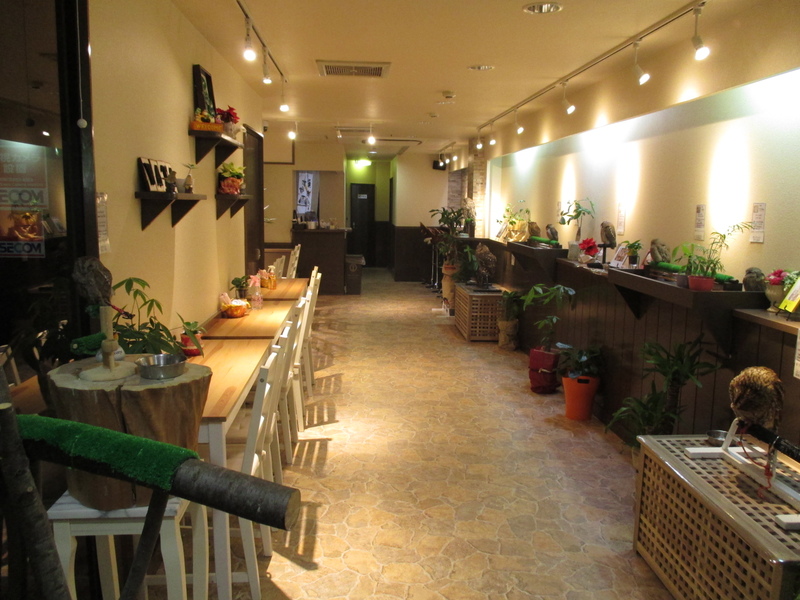 Wata Wata is an owl cafe located 3 minutes from the Kintetsu Nara station. There are 14 species of owls and a falcon in our cafe. The owls in Wata Wata are friendly and tame. Feel free to touch our owls, have photos taken with them and experience holding one on your arm. We hope your experience at Wata Wata would make your holiday in Japan a memorable one. There will be no charges for children aged 2 years and below..
*You are entitled to a dice game before you leave. Winners will be presented with a souvenir. Due to unavoidable circumstances, we may be closed before the stated closing time. Should there be any inconvenience caused, we would advise our customers to come into our café by 5pm. Thank you. . Copyright © 2014-2016 フクロウカフェわたわた All rights reserved.